The Sony Xperia S is an Android smartphone from Sony launched at the 2012 CES event. It is the first Sony-only branded smartphone after Sony acquired Ericsson's stake in Sony Ericsson in January 2012. 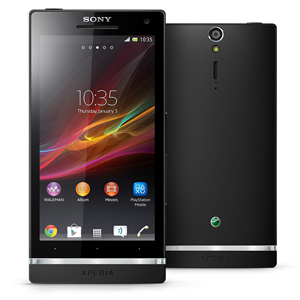 The Xperia S has a 4.3" touch-screen with the mobile BRAVIA engine which optimizes the picture, a 1.5 GHz dual core processor, a 12.0 mega-pixel rear camera, HDMI-out, 1 GB of RAM, and 32GB of internal storage. All times are GMT +3. The time now is 00:24.